The building code and regulations is regularly changing. This makes it difficult for builders, developers, architects, draftperson, designers and owner/builders to keep up with what specific issues they will be faced with in relation to satisfying the requirements of the building permit for their specific project or projects. 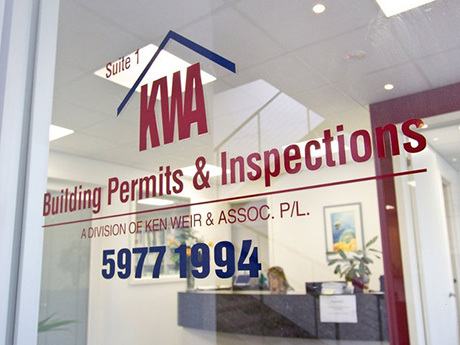 To help our clients and others faced with the challenges of managing a building project, KWA has developed a regular newsletter. This document is designed to bring to your attention key changes and issues that ultimately may affect you and your colleagues. We see that as a Building Surveyor, we are an integral part of the building process, and our goal is to provide you with the right advice. If you have any queries from anything you read in our newsletters, please do not hesitate to contact us.